While many people are aware of the hazards to their health found in polluted cities, it easy to forget about the dangers present within your own home. Most people take the necessary precautions to keep their house clean and dust free, which is a great start. 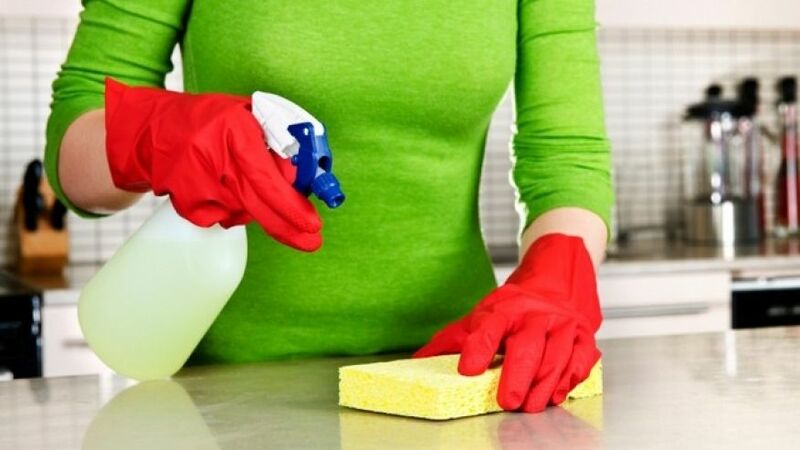 In addition to the regular cleaning and home maintenance, be aware of the following 5 dangers that lurk in your home. Inside your home, there are a multitude of places that dust and contaminants can gather. Many of these places, such as nooks and corners, are easily cleaned while others are not. The most difficult area to clean in this regard is the ductwork within your home, which will disseminate contaminated particles throughout the entire house. The ceiling fans in your home gather dust on top of the blades as well, and should be cleaned off at least once a month. 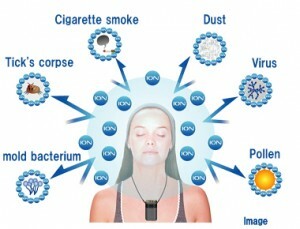 Breathing in to much of these particulates inside of your home will lead to sickness and wheezing. Any time you move into a new home, make sure to check the ducts and have them cleaned if necessary. In homes with garages, it’s not uncommon to use the extra space as storage for your old items. 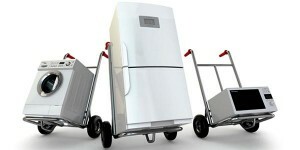 Keeping your old items is common practice among many people, but often the dangers are overlooked. Large piles of junk in your home are perfect homes for pests. Rodents and insects both will use boxes and old furniture as a nesting ground and can lead to an infestation of your home. 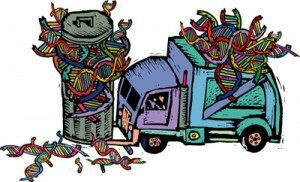 Hire a junk removal company and keep your old items under control. The paint in your home can be a source for Volatile Organic Compounds (VOC’s), which have been proven to be detrimental to your health. 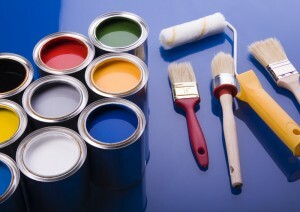 Before using any paint, polish, or wood stain on an item inside your home, make sure that you are fully aware of the VOC levels and always avoid these compounds. According to the EPA, VOCs cause eye, nose and throat irritation, frequent headaches, nausea, and can also damage the liver, kidney and central nervous system. When repainting your home, hire a painting company who uses zero VOC paint to color your walls without sacrificing your good health. Large appliances, such as water heaters, furnaces, stoves and dishwashers all excrete different amounts of exhaust into your living space. A proper range hood will vent this exhaust outside of your home, but these are less common then you think. A gas burning stove, for example, produces large amounts of burned gas into your home, and without proper ventilation installed to remove these fumes, and you will be breathing them in. If any of your large appliances are releasing a burning smell into your home, have anappliance removal expert get rid of them safely and responsibly. Mold is one of the most dangerous intruders in any household. This is because it can grow without you realizing it almost anywhere in your house, and will have a direct impact on your health. Mold requires moisture to grow, which can come in the form of high-humidity, a plumbing leak, or an improper seal against the weather outside. 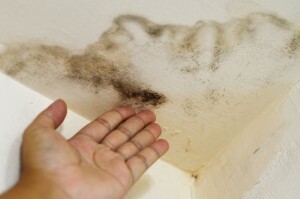 If mold is growing beneath your carpet or behind a cabinet, it can be difficult to find. Mold can lead to a vast number of health problems such as fungal disease and allergies, which is why it must be carefully monitored. The Center for Disease Control says, ““In 2004 the Institute of Medicine (IOM) found there was sufficient evidence to link indoor exposure to mold with upper respiratory tract symptoms, cough, and wheeze in otherwise healthy people; with asthma symptoms in people with asthma; and with hypersensitivity pneumonitis in individuals susceptible to that immune-mediated condition.” Regularly check your pipes for water leaks, never put wet clothes or towels on the floor, and keep your house as sealed off from the elements outside to help stop the growth of dangerous mold in your home.